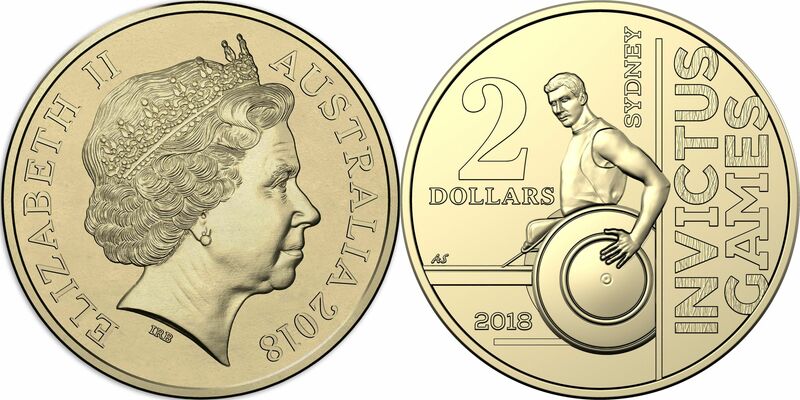 The Royal Australian Mint (RAM) is today releasing a new $2 coin into circulation. 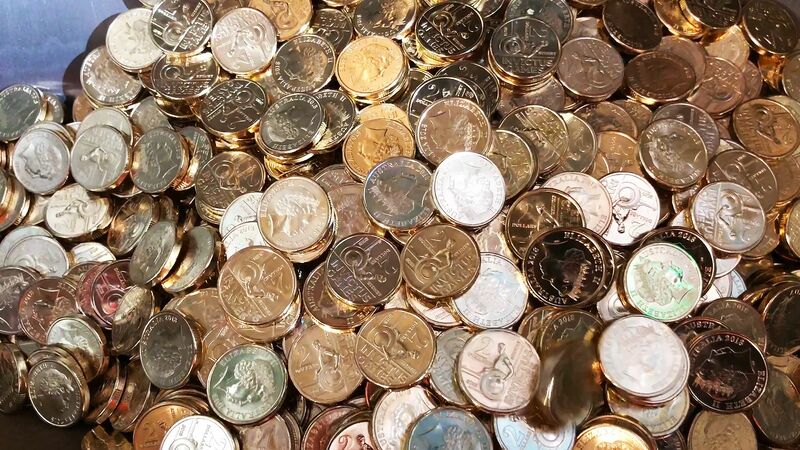 2.3 million coins will be released into your change or at RAM pop-up shops and coin swaps over the coming months ahead of the Invictus Games to be held in Sydney 20-27 October. Games ambassador HRH Prince Harry and his new wife HRH Duchess Meghan will also be attending the event. Created by the newly married Prince, these Games highlight the healing power of sport inspiring recovery and community understanding for those who have served our country and may be struggling with the effects of their service. The coin celebrates the unconquered spirit of wounded, injured and ill service personnel and veterans across Australia. Through the healing power of sport the Invictus Games will bring together more than 500 competitors from 18 countries competing in 11 adaptive sports. The coin design depicts an image of a wheelchair competitor sculpted by Aleksandra Stokic. The design also highlights the “I AM” out of the legend Invictus Games in support and encouragement of veteran competitors. The Royal Australian Mint is also producing the Games medals and other collectable coins for the event. COLLECTORS -this coin is available at RAM coin swap events and travelling roadshows around the country, see our Numismatic Calendar for details.